Anita’s Health and Beauty is located just a short distance from Hautefort in the Dordogne region of France. Anita is a fully Qualified Beauty Therapist, and Aromatherapist. After graduating from college in Edinburgh she trained with Champneys at the world renowned Gleneagles hotel. Following a number of years, Anita went on to run her own successful salon business with a loyal cliental. 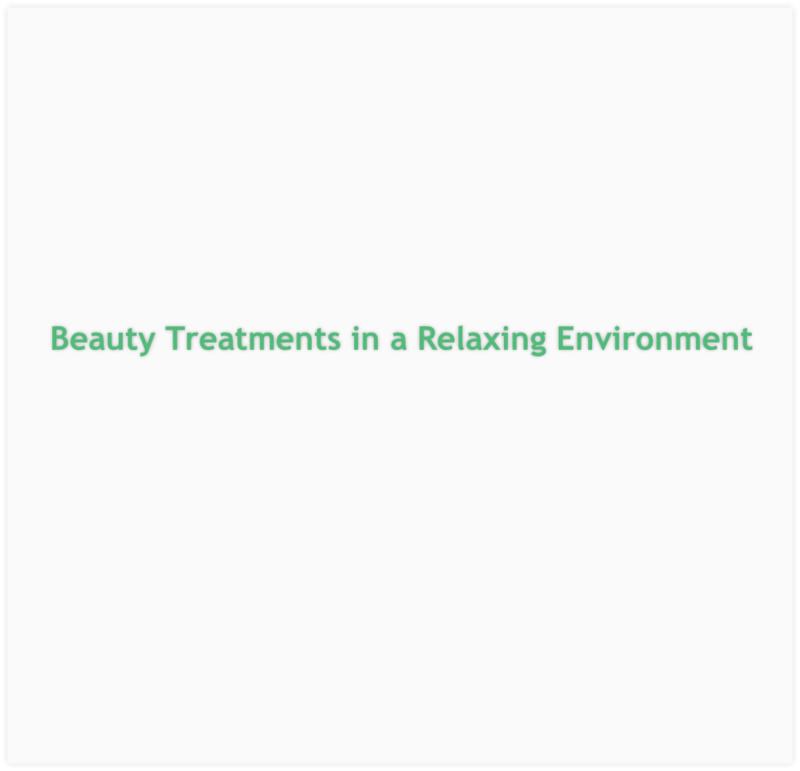 Anita’s Health & Beauty provides a professional and efficient service in a modern salon. Focusing on providing clients with the best possible experience, while tailoring each treatment to their needs. Using quality products within a welcoming environment. Anita would like to welcome you into her calm relaxing salon where time stops and stress melts away. A range of general and luxury treatments for men and women to promote your well-being. All products have been carefully chosen with the modern client in mind - High quality with proven results. Keep up to date with Anita’s Facebook page to hear her latest news and special offers.